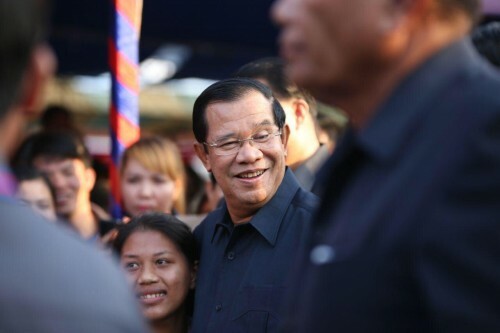 Cambodian Prime Minister Hun Sen announced to prevent foreigners from interfering into Cambodia’s internal affairs as in Venezuela. “I do not understand what is happening in Venezuela. There is an elected president, but the United States and some countries just recognized a self-proclaimed opposition leader as an interim president,” stated the premier.